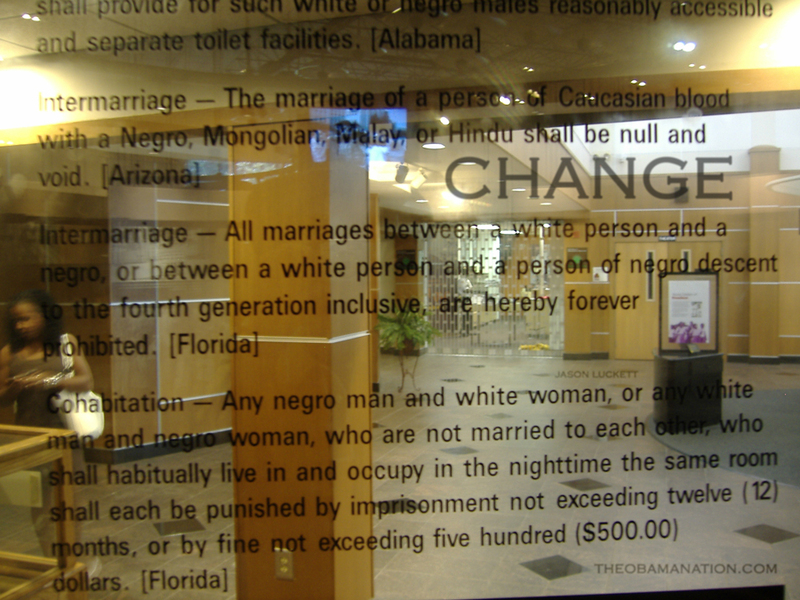 Painful examination of the continuity of life in pre and “post-racial” America. Watch Taylor read it on the Rachel Maddow Show. 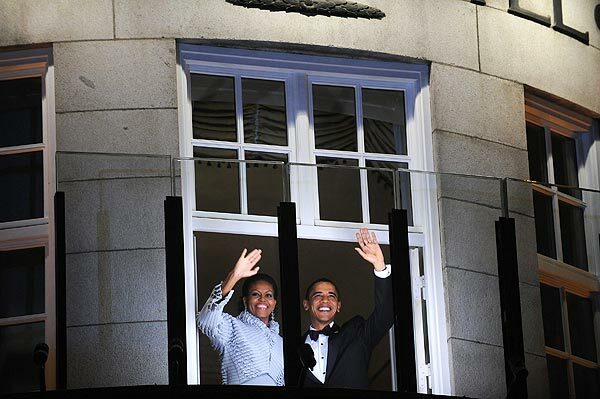 President Obama and First Lady Michelle Obama greet the torch parade from the balcony of the Grand Hotel in Oslo, the Norwegian capital, where he accepted the Nobel Peace Prize. Obama’s Oslo speech was articulate and persuasive in many ways, though I still don’t feel like sending 30,000 more Americans into Afghanistan to put an end to the powers of 100 individuals within its borders is a great idea. I thought this photo underscored the tension between peaceful idealism and violent reality highlighted in his speech. “We’re going to spend a lot of time and after I whip his you-know-what in this debate, we’re going to be going out 24/7,” McCain said. Context: he’s talking about spending time in battleground states with Sarah Palin after Wednesday’s debate with Obama.